Rate this Article When we want to experience VR gaming at its ultimate best, we turn to the PC and its high-end headsets. However, before you plunk down your cash on the best VR games available, why not try out these free titles to get a feel of what VR feels like for the Oculus Rift and the HTC Vive. When it comes to VR headsets of the high-end variety, the hardware requirements needed to drive these devices tend to be steep as well. You will need a PC with enough graphics and processing power to run most of the VR applications intended for this. There are only 2 brands of High-end VR headsets currently available which would be the Oculus Rift and HTC Vive. Here is a list of 7 of the best free games available for the Oculus Rift /Touch and HTC Vive. Trying to balance both debit and credit can be a frustrating if not a boring thing to do. 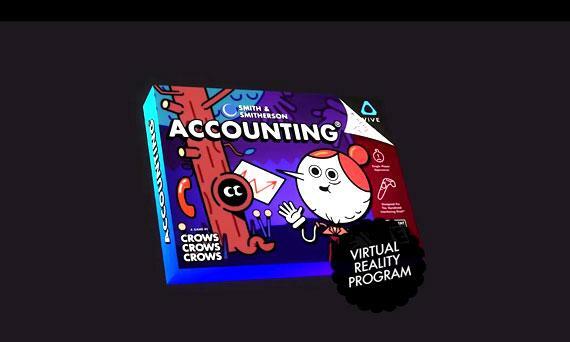 Accounting VR on the other hand is not what it seems because you end up doing things that have nothing to do with accounting. In the game, the VR app was suppose to make bookkeeping an easy task but something went wrong and you, yes you the player gets to be lost in the virtual world. Where you end up and who you meet along the way will give you one riot of an adventure. The game is awesome but has a strict PG rating because with this game, even grown ups need parental guidance. 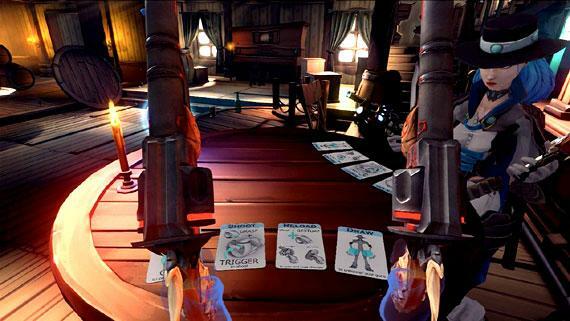 Dead and Buried is a VR Wild Wild West shoot out and high-intensity FPS game. The graphics, sound effects and over all look and fill of the environment is so cool giving you the experience of playing your favorite gunslinger. With 5 game modes to choose from as well as a challenge duel mode against your friends and fellow online players, this game will keep you playing for a long time. Weapons abound and can be switched during combat. You’ve got regular revolvers, auto pistols, grenade launchers, shotguns, sniper rifles and even sticks of dynamite. Play with a friend on your side and wave to each other in the middle of a firefight. The game is free and it’s awesome. It’s supposed to be what you usually do in a gym. 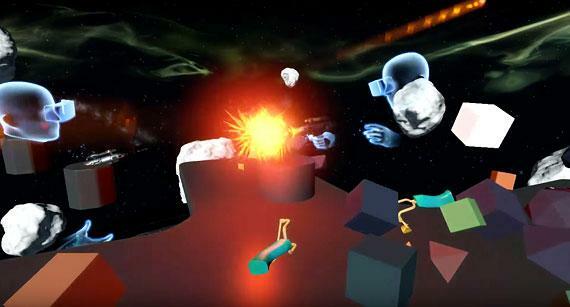 Wreck Room, err…Rec Room is a Virtual Reality social game where you can play active games against other VR players online. You can customize your avatar in the locker room before heading out to play with the others. The game graphics are not that good and the game play is a wreck, but you are going to have so much fun laughing and chatting with the other people there. 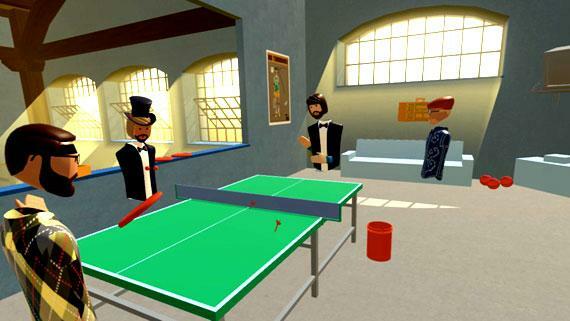 You can try to play Ping-Pong, Pelota or any other motion controlled games but you’ll probably end up meeting new people, making friends and having fun with them. There are 2 versions of this game. The one for the Oculus is called Toybox and the one for the HTC Vive is named Playground. You are in a playroom with lots of objects and toys scattered around. You can pick them up, throw them, build with them, play with them and do whatever you want as long as the game lets you. The game looks more like a demo than a game but because you can play with your friends, you can sort of come up with any game you want. After all, little children are good at doing that. Is a unique experience that places you in the world of Fairies and Magic. 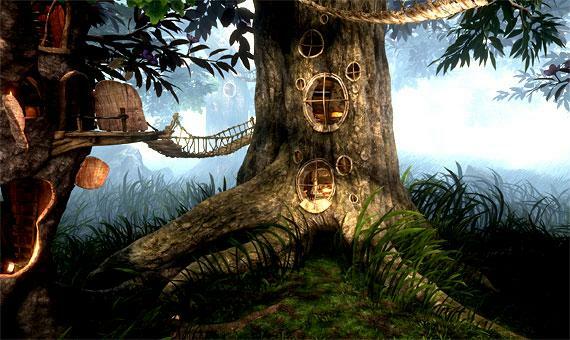 This enchanted VR world was created by Jon Favreau (director of The Jungle Book, Iron Man and Chef). This free preview game lets you visit the world of the Goblins where you get to explore their magical tree world and befriend a cute little Goblin who first plays hide and seek with you before making friends and presenting you with magical objects that create awesome special effects within the game. It’s a very touching experience with super cool graphics, great music and an awesome fantasy world. This is a very immersive game. 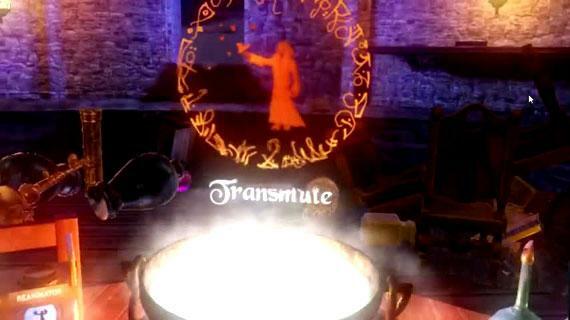 It will entrap you in the world of Wizardry, Magic and special VR effects. You play the part of a Wizard in his Magical tower in his laboratory of Magic. No, this is not Harry Potter but close enough. Before you, are the instruments and tools of your craft. You have to figure out how to use them in the most creative ways as doing so will create wonders right before your very eyes! You can mix potions, create spells and travel to different locations with the aid of portals that you summon musically by striking a small colorful instrument on your worktable. Accompanying you would be a magical skull who talks and the Knight’s armor at the corner who seems to be your security guard. Beware of the giant who shows up every now and then but beware more of the spoilers you are reading right now. The game is free for those who have a magical headset and PC on hand. Based on the multi-award winning short film written and directed by Rob McLellan, Abe is about a homicidal robot who tortures and massacres his victims in the name of science and love. His AI has gone wrong and instead of obeying the 3 fundamental laws of robotics pursues his psychotic tendencies in his desire to be loved unconditionally by humans. One thing for sure, if you happen to be the one strapped to Abe’s chair, you’re dead meat.